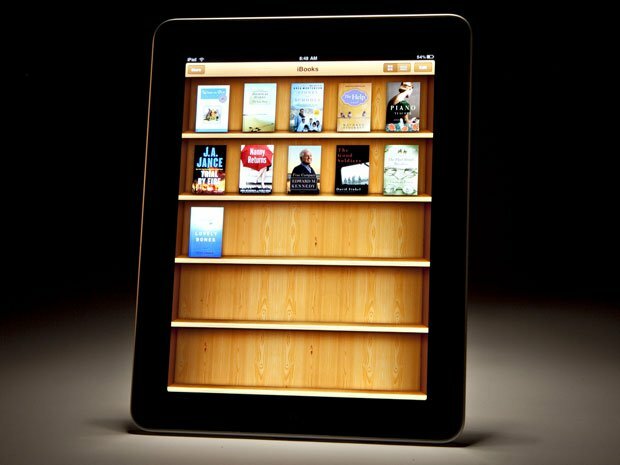 The DOJ has today proposed a revised punishment for Apple in the ebook price fixing case, arguing that the Cupertino company “changed its in-app purchase rules” to retaliate against Amazon. According to GigaOM’s report, the federal government now wants to make significant changes in the way Apple does business, not just for ebooks, but for all the content it offers, in the iTunes Store. Originally, the DOJ had suggested that Apple should drop in-app purchasing restrictions for competitors like Amazon, and also restrict publishers from using agency pricing for 5 years instead of 2. 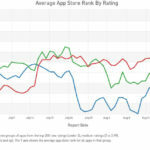 But now, the government’s proposal is more focused towards Apple’s policies for in-app purchases, and the way it sells content in general. 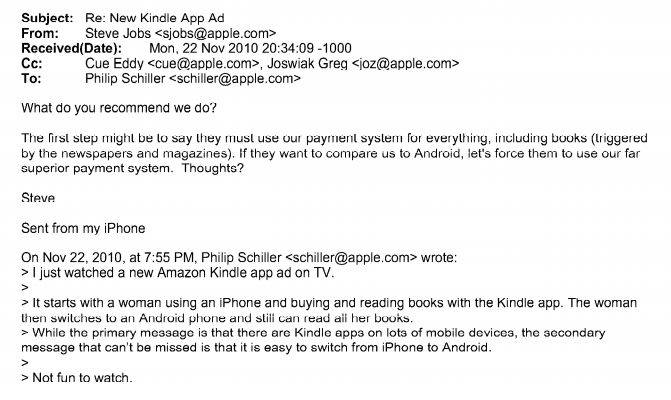 While arguing at a hearing earlier this month, DOJ also exhibited a Steve Jobs email from 2010, claiming that Apple changed in-app purchase rules to require that any content sold through apps must also be sold through the iTunes Store, and forbid publishers and retailers from sending users to websites outside their apps to make purchases. The DOJ says that the proposed regulations are both necessary and prudent to prevent future violations of the antitrust laws from companies like Apple.